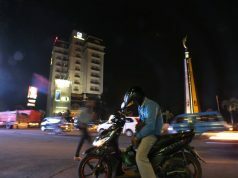 People may think that to reach Bogor City from Cengkarenang/Soekarno Hatta International Airport, they have to make a transit in Jakarta, the Capital of Indonesia. However, what they think is incorrect. Definitely. There is easier way that can provide cheaper cost and also shorter time. This best option is to go directly to Bogor from the airport. Yes, it is the simplest and easiest way to do. 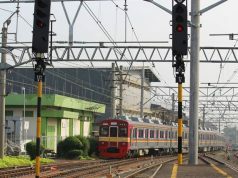 Since many years ago, a direct transportation connecting Bogor City and the Cengkareng International Airport has been made available to provide Bogor citizens a proper, easy, and affordable mean of transportation. 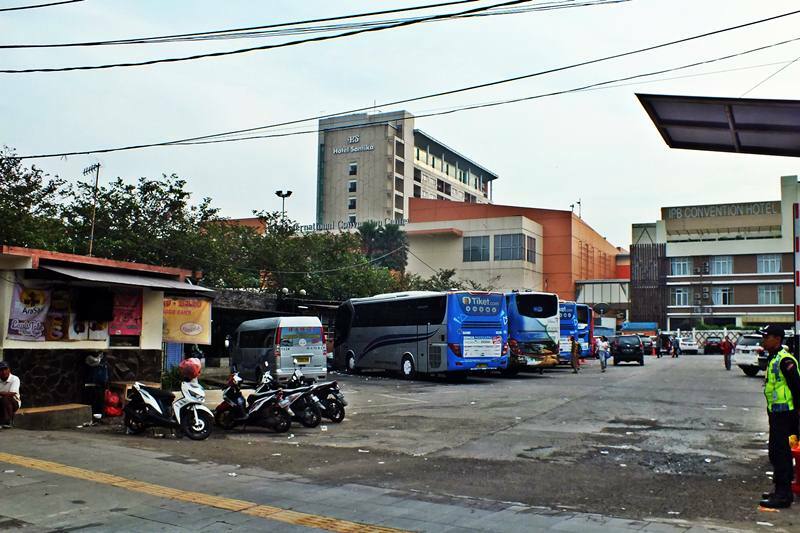 The direct transportation is in form of Damri Bus Service. The bus is regular shuttle bus service available every 20 minutes on either side of destination. The earliest bus service starts since 2.00 AM to enable passengers to catch early flight and on the other side, the bus service was already available on the airport as early as 6.00 am. The Damri Buses travels without stops and that allow them to reach the destination within 2-3 hours depending on traffic condition in bogor in Jakarta. Damri buses are convenient one as they are equipped with air conditioned cabin and special space for luggages usually brought by passengers. The bus doesn’t take passengers more than seat capacity, so passengers can sit comfortably. The fare is very cheap, especially if it is compared to hotel rate people must pay for staying overnight in Jakarta, only 55,000 rupiahs. You can either buy a ticket or just pay on the bus to conductor on the bus. The service covers all terminals in Cengkareng International Airport. You have just to wait in whichever terminal you are disembarked and the bus will pick you up every 20 minutes. If you are not sure, just ask to officers near the exit door of disembarkation terminal and they will guide you where to wait or go to find the service. After getting in the bus and paying the fare, passengers can just sit and relax, listening to music played or using free internet using wi-fi available on every bus. As simple as that. 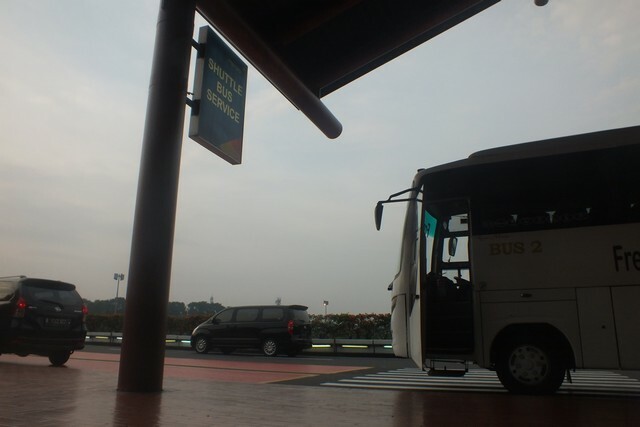 Furthermore, the DAMRI bus station located very near to the center of Bogor City, Bogor Botanical Gardens. The station location is next to Botani Square Mall, the biggest mall in Bogor City. It sits also near to many hotels that can easily be accessed as it is in walking distant from the station. So, if you want to reach Bogor without having too much trouble, DAMRI Bus Service is the best and easiest way to go directly to Bogor from the International Airport. 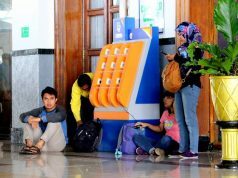 Menggunakan Ponsel Saat Berkendara Itu Berbahaya, Kawan!